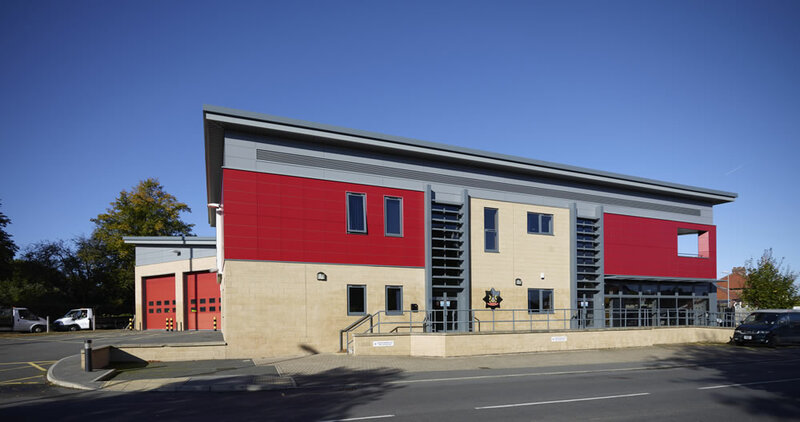 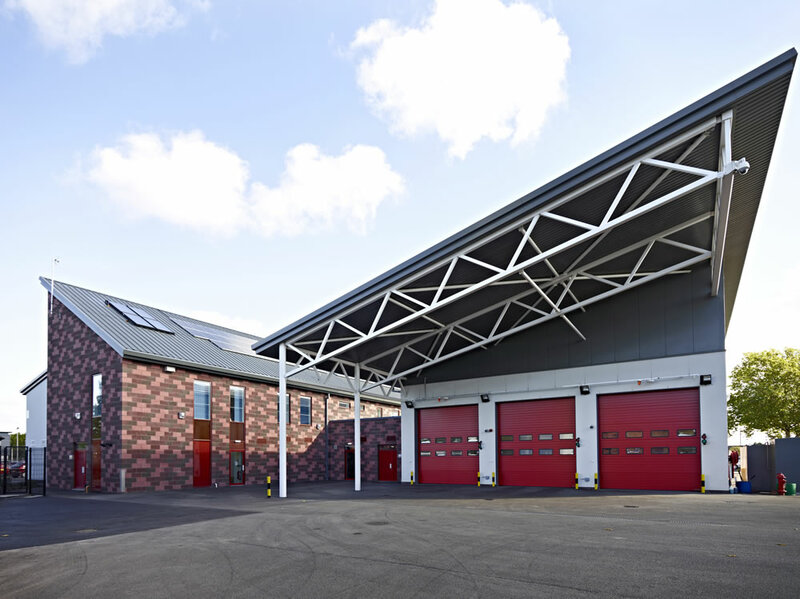 Nottingham Road, Derby: A new Community Fire Station. 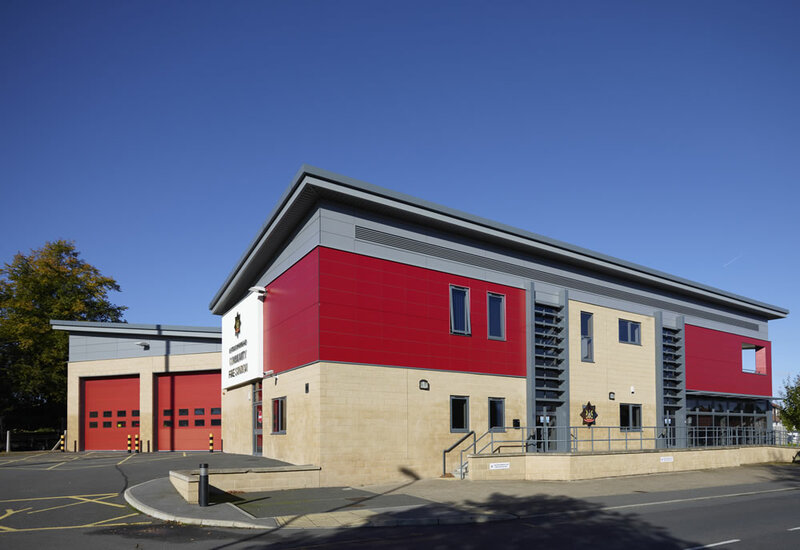 Buxton: A feasibility study for a new fire station, incorporating a Mountain/Cave Rescue Centre. 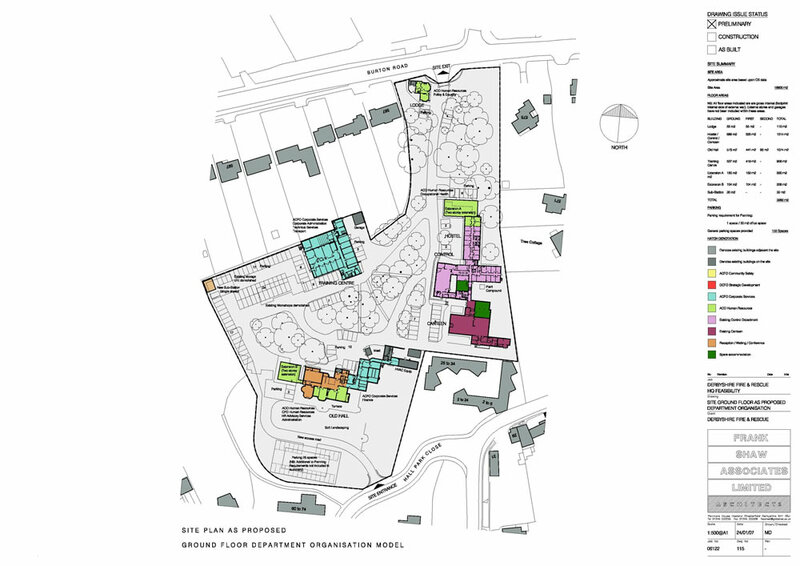 Kingsway, Derby: Development control plan incorporating additional training facilities, dormitory accommodation, community facilities and a Safety Training Centre. 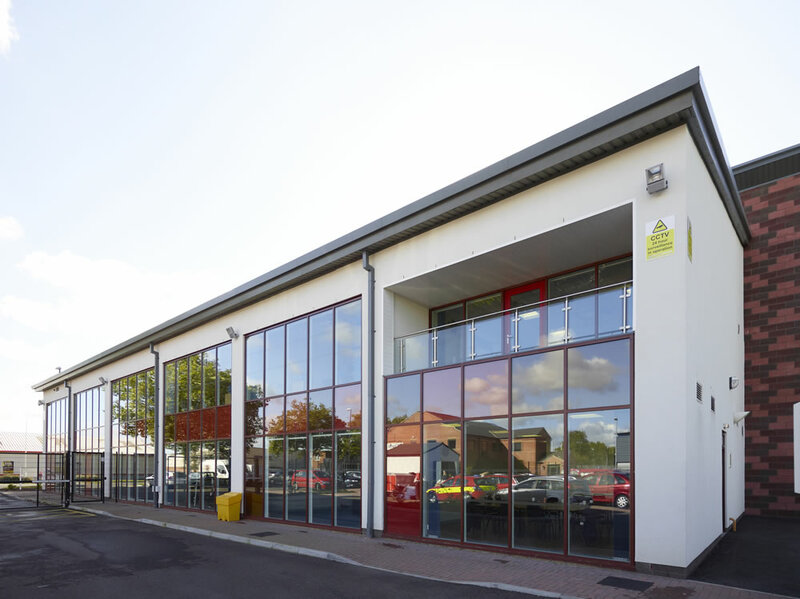 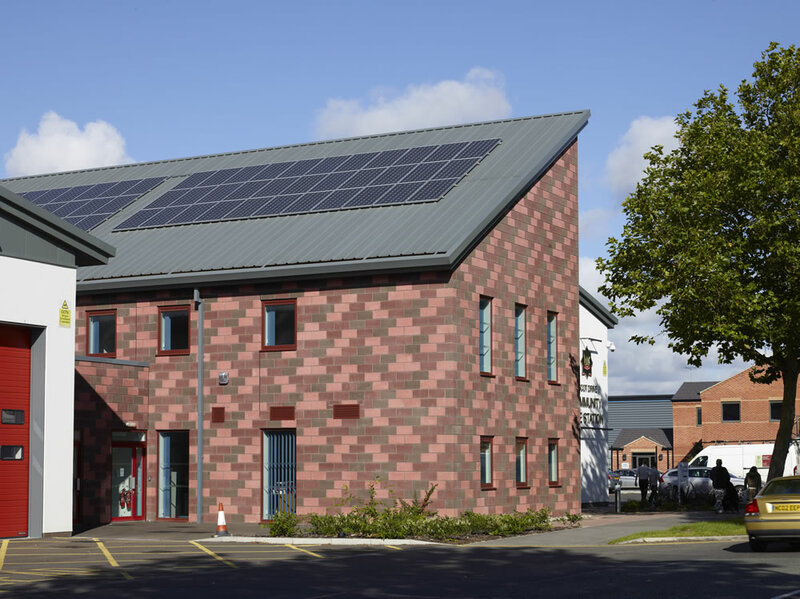 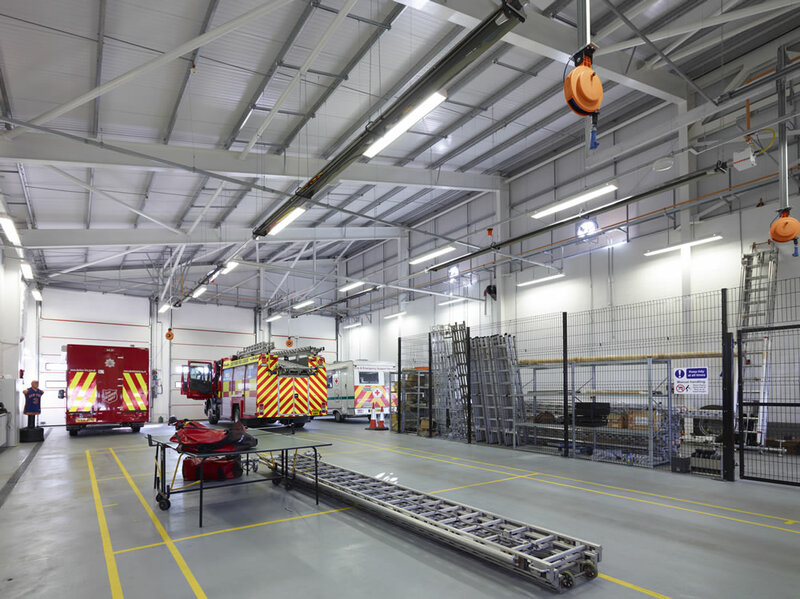 Headquarters, Derby: Additional training facilities for additional office accommodation including DDA requirements to the existing building . 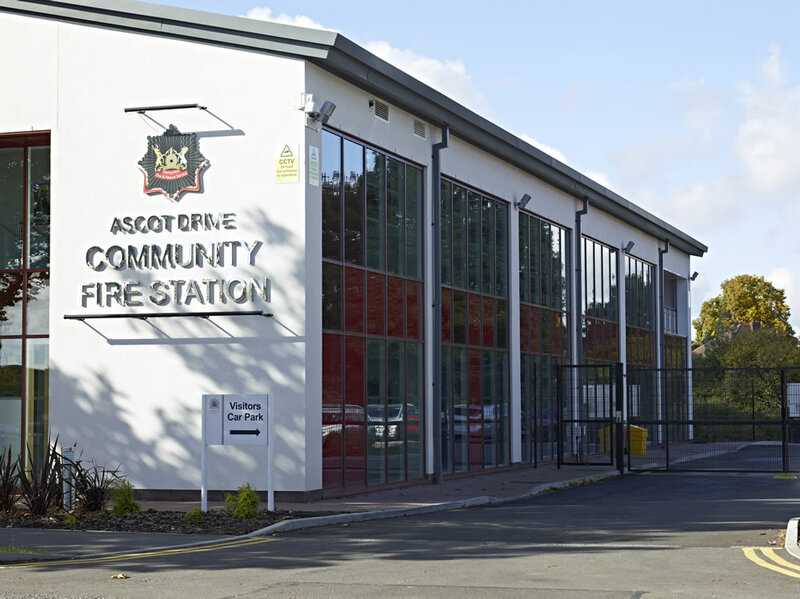 Ashbourne, Matlock and Alfreton: Alteration and upgrade works to modernise the station facilities.